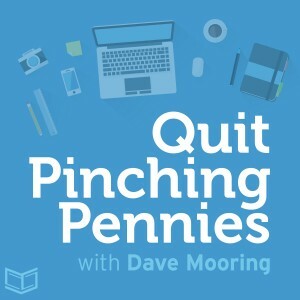 The Quit Pinching Pennies podcast helps Christian moms and dads earn money on the side, online, or via small businesses, so they can quit pinching pennies. My goal is to help you earn more, work less, and focus on what matters most: family, kids, adoption, ministry, missions, and giving. I call it Faith-Based Lifestyle Design.